Online reservations are allowed in 60 & 90 minute blocks and must be made at least 24 hours in advance (no more than 14 days in advance). 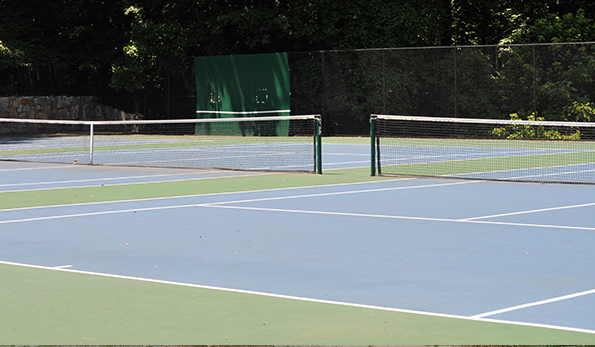 Play is first come first served for unreserved courts. 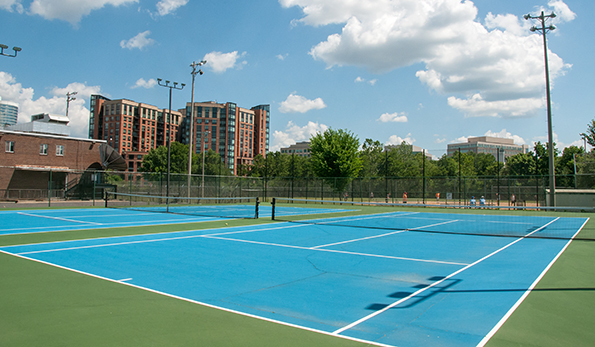 Permit Fees: $10 / hour for Arlington County residents and $20 / hour for non-residents. 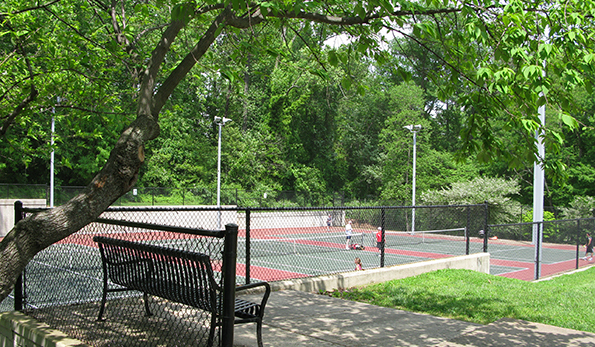 Call 703-228-4747 with questions about reserving courts. 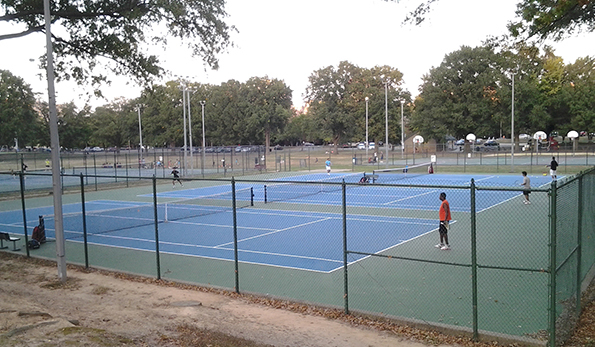 For assistance during your reservation, see on-site staff or call 703-228-4747 and call 571-238-0265 weekends and weekdays after 5 p.m.
View drop-in play & league opportunities. All are lit for evening/night use. 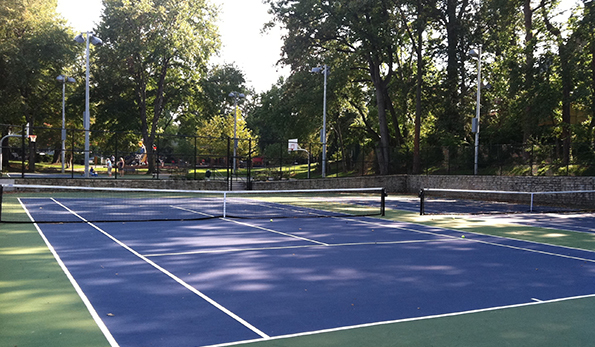 Three locations are able to be reserved: Bluemont Court #9, Lyon Village Park #2 and Marcey Road Park #1. Each location is first come, first serve. Please limit use to 30 minutes when others are waiting. 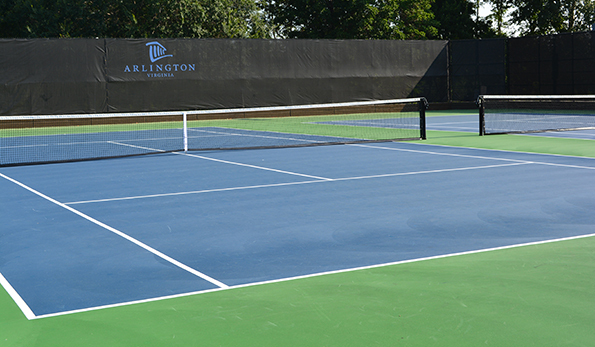 Any person or organization offering private instruction, classes, clinics, or other instruction on or in Arlington County tennis courts must have a current contract with Arlington County. 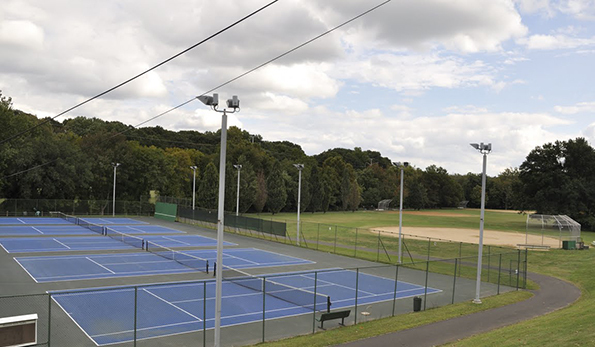 Facility permits for such uses are not issued by the Facilities Scheduling Office. Please contact Ryan Amato or at 703-228-1835.